Faith was intense, intelligent, passionate, and worked for food! She was the daughter of our male Zorro and dam Sierra, both of whom have passed on. She completed her Rally Advanced title on Oct 5, 2013. 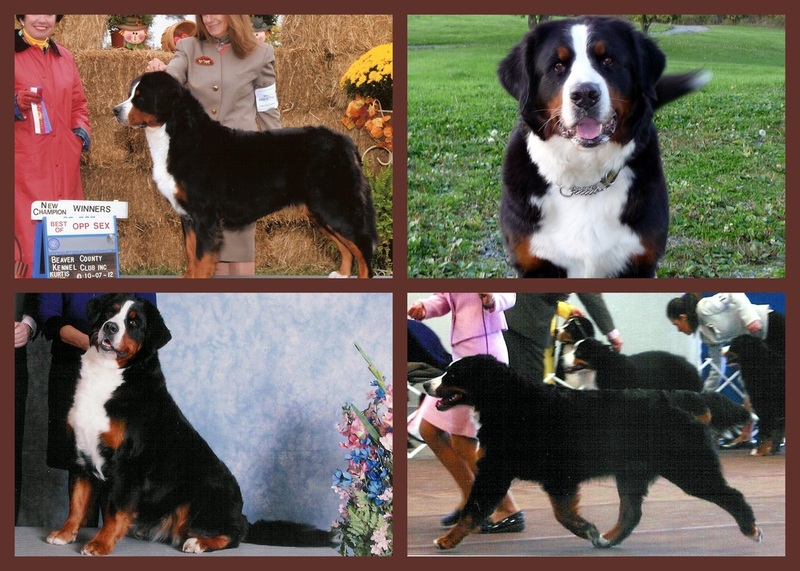 Faith finished her AKC Champion title on Oct 7, 2012. 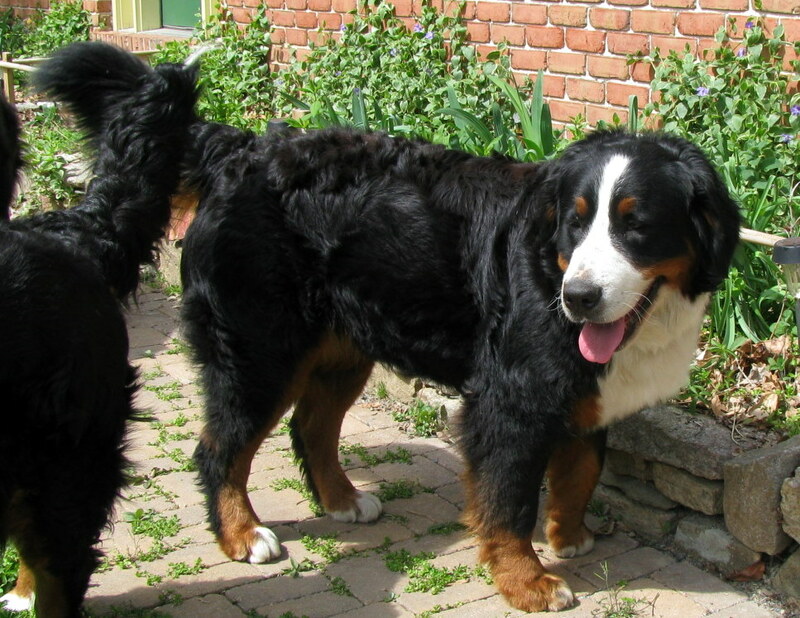 She passed the AKC Canine Good Citizen Test (CGC) in February 2012. 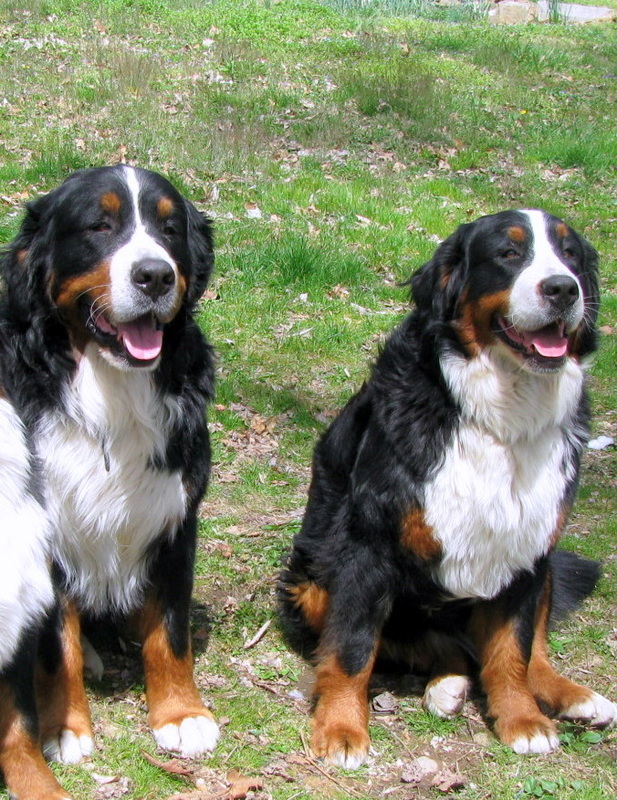 Faith had 3 litters of lovely puppies, most of whom carried on her gorgeous breed type and lovely Berner heads. Faith - Best of Breed, Aug. 2009 at about 19 mos old. Her first win, third show! Leonora & Eule, 13 months old. Oleka's Black Forest OWL "eule"
Alpenschatz a thousand kisses deep "nora"
nora is deeply loved and entering dog shows and obedience and carting trials in the DC SUBURBS! Nora ( Loui x Faith, 2010) off for an autumn romp in 2012!